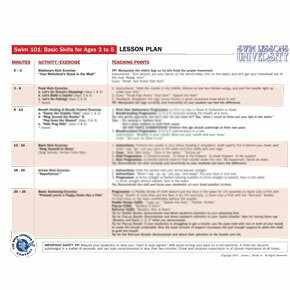 Download your own copy of the Swim 101 Lesson Plan and make unlimited copies. This Lesson Plan is for the Swim 101 instructional video. Author of "Swimming Even Faster"